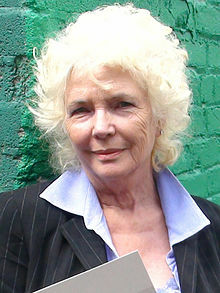 Fionnula Flanagan (December 10, 1941) is an Irish actress who works mostly in movies and television. She has also acted on stage, and is also a political activist. Flanagan was born in Dublin, Ireland. This page was last changed on 3 April 2013, at 12:45.